Disclosure: I received a Just Add Cooking meal kit to facilitate this review; all opinions expressed are my own. As the seasons change I'm inspired to start switching up our meals accordingly to lighter fare (hello grilling season!) 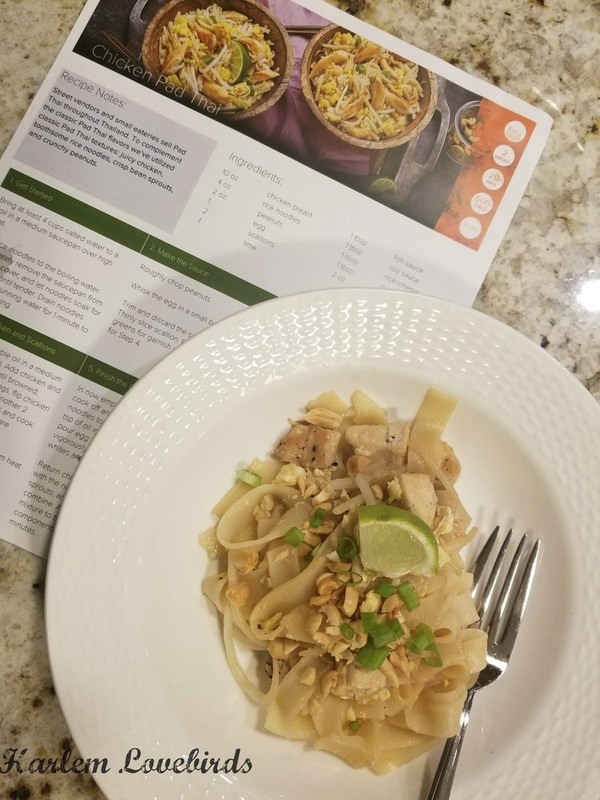 as we ease into spring here in Boston, so when I was invited to try Just Add Cooking, a meal kit subscription, I was especially excited because it's New England-based. This sounds so simple, but being welcomed with a letter is a rare treat nowadays! 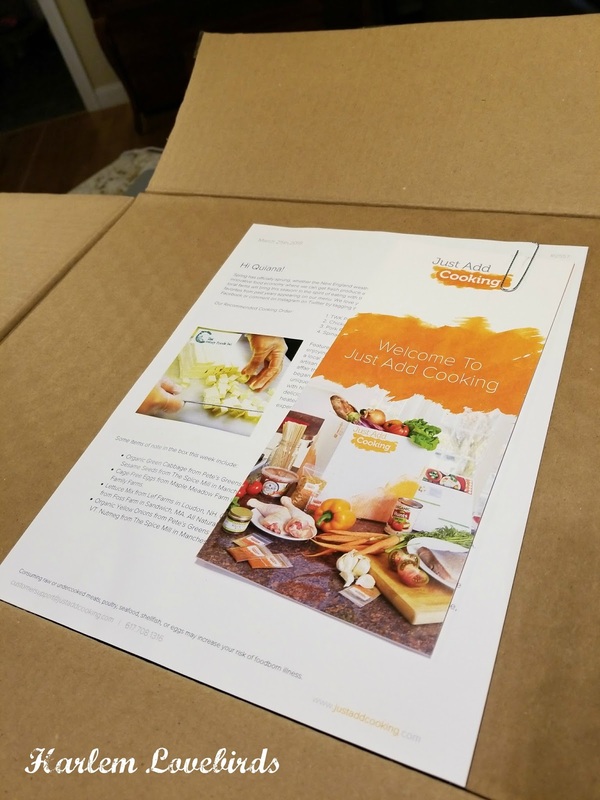 The Just Add Cooking Letter provides a breakdown of where the food is from, highlights unique ingredients in the box and my favorite: gives a recommendation for the order to cook your meals so they maintain optimum freshness. 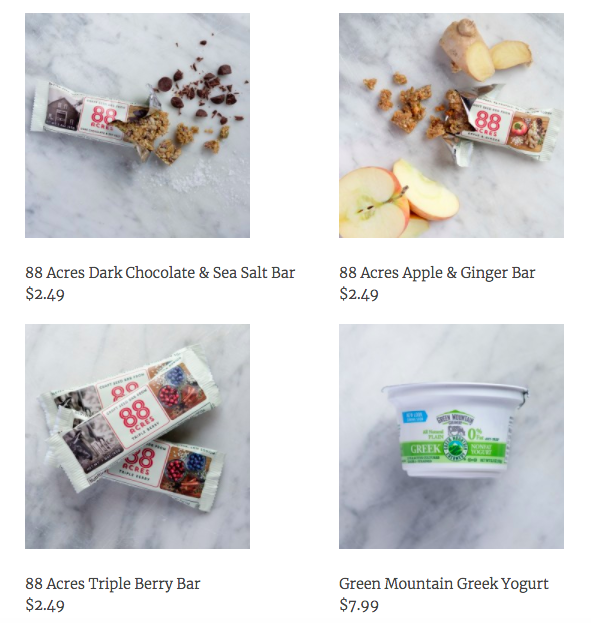 From a green perspective I know the amount of waste is a question that comes up with subscription meal services. 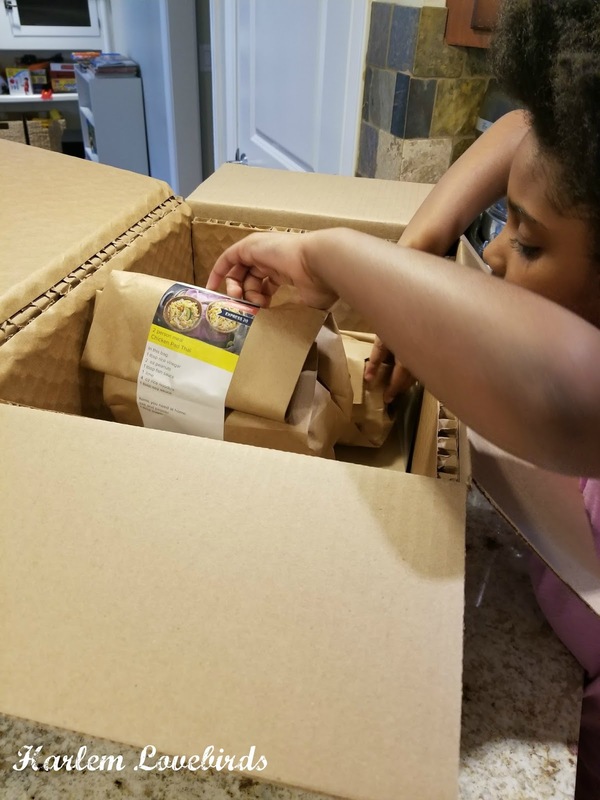 Thankfully, Just Add Cooking's packaging is minimal and nearly everything is recyclable. Considering food waste, I appreciate that you're given exactly what you need to cook. 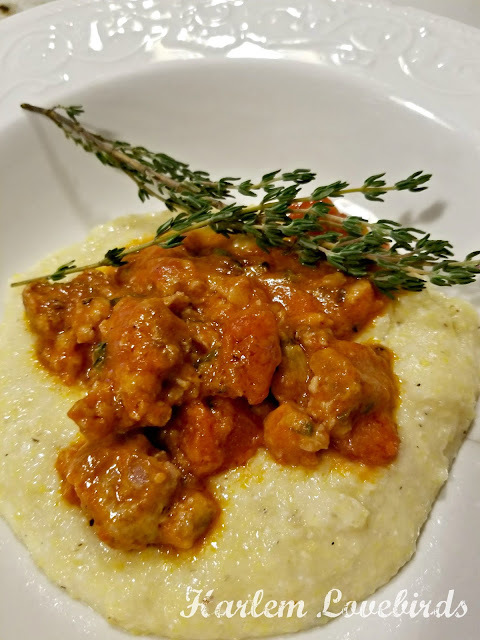 The Pork Ragu with Creamy Polenta was Nia's favorite! The recipes I made with Just Add Cooking were mostly new to me with ingredients I'm not used to cooking with. I find that in my everyday cooking I often want to incorporate new foods, but food waste is a real concern. Rather than waste a whole box of polenta, a new-to-my family food,I'm given just enough to introduce them to new foods and later incorporate them into our family favorites. 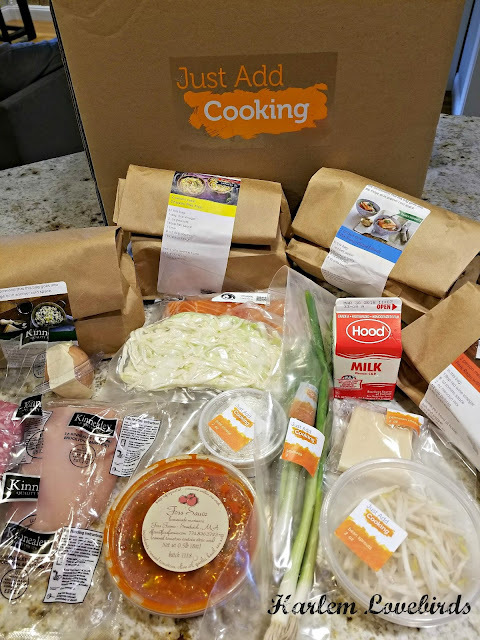 New to Just Add Cooking are the add-on items which allow you to customize your order with additional items for your pantry which are perfect for snacks and side dishes. They really help round out your order and allows you to get a taste of more local items vs. committing to full meals. I had a bit of analysis paralysis when trying to decide which meals I wanted. My order was for four two-person meals, but I approached them like tasting menus allowing my kids to not only engage in the meal-prep, especially my 7 year old daughter, but giving them the chance to also tastes of few of the meals. Just Add Cooking also has options for four-person meals as well. While my kids were good about trying the food, hands down my husband and I did most of the eating which I didn't mind. Everything was so tasty especially the Chicken Tinga Tacos and the Spinach and Goat Cheese Risotto - I love that the recipes didn't shy away from spice and bold flavors! 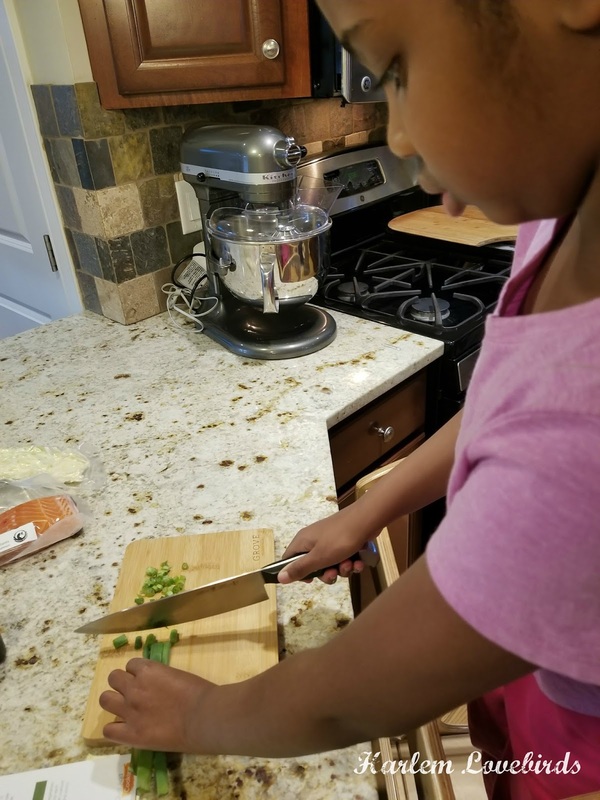 Would you like to try Just Add Cooking? 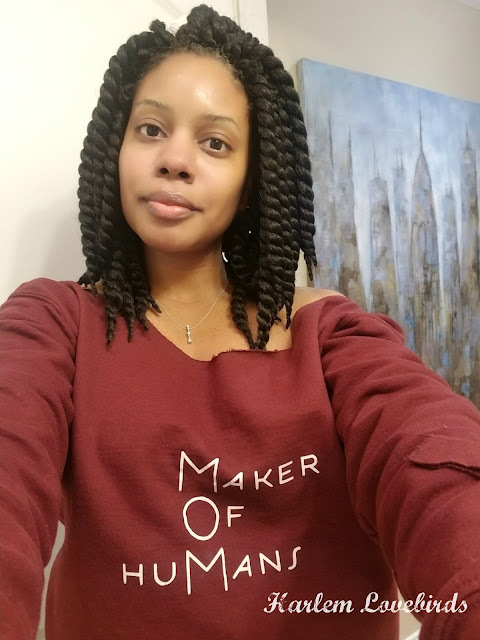 Use code MOMS18 for $30 off new customers only, valid until April 15, 2018.